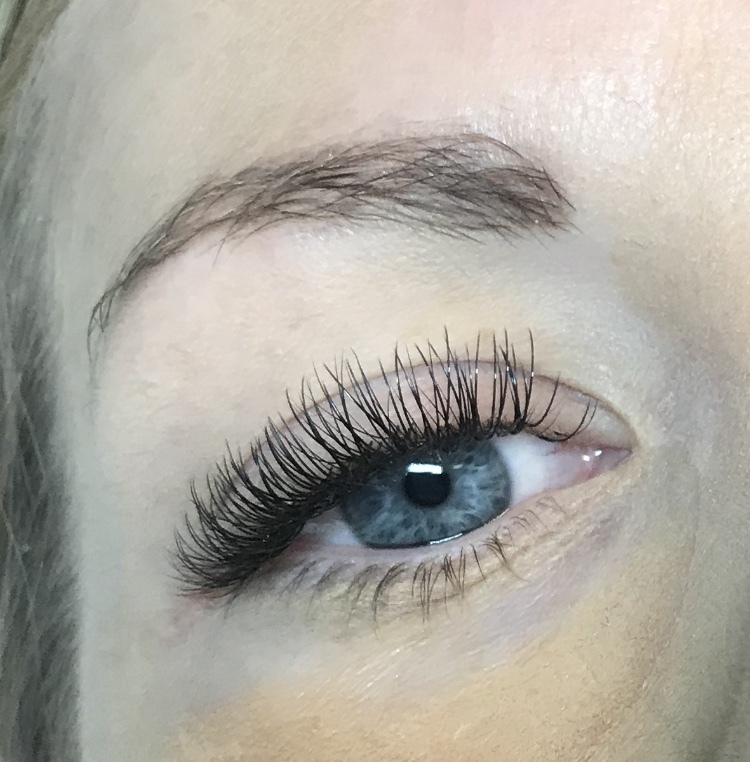 Add a little drama to your life with beautiful and fluttery Drama Queen eyelash extensions. 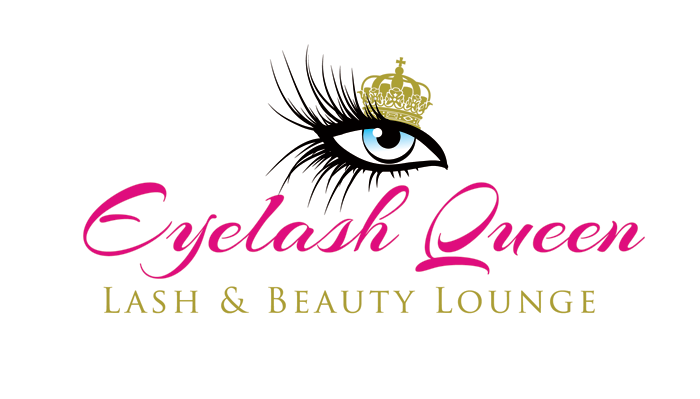 Here at Eyelash Queen Plymouth we have a Damage Free promise! Which means we will always take into account the health of your natural lashes and will never cause any damage to them. You can rest assured you are in safe hands! 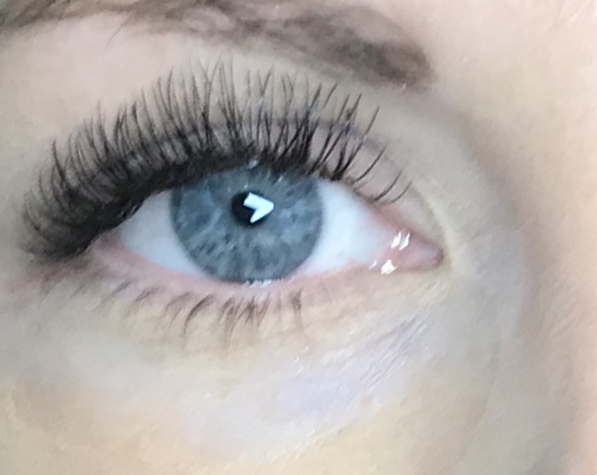 Drama Queen lashes are the next stage up from Classic lashes. We use advanced methods of applying 2:1 lashes per natural lash to give your lashes more oomph! Perfect for the “I want it fake, but not too fake” kinda gal.